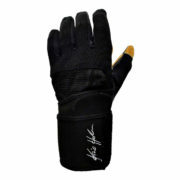 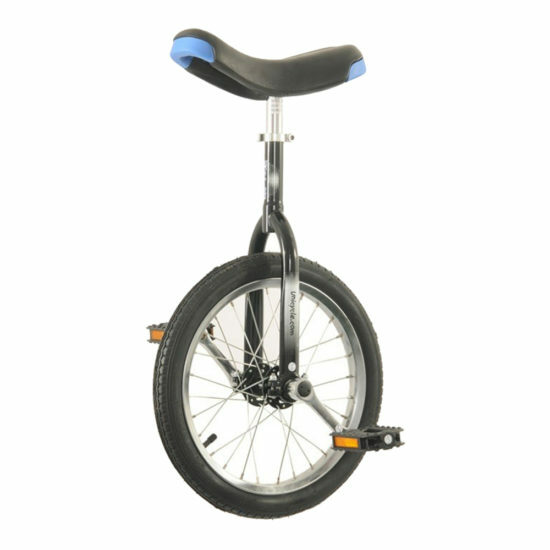 The Hoppley is a great price point for the beginner, with minimal maintenance and tons of smiles. 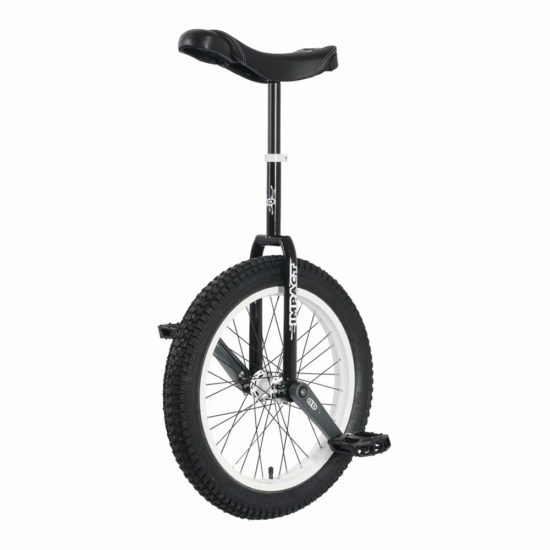 The ideal first unicycle for smaller children. 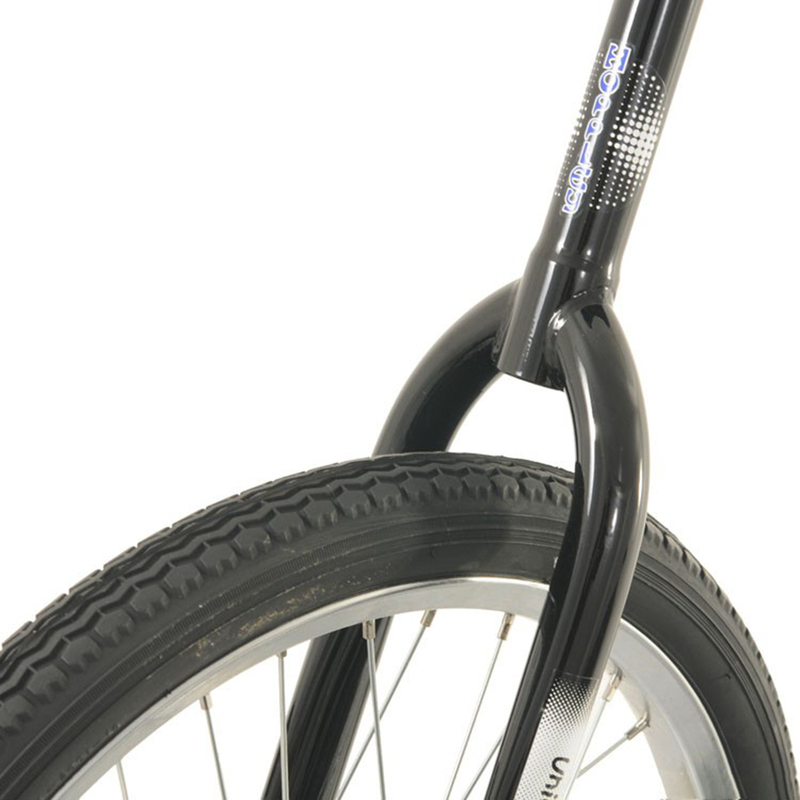 SADDLE Hoppley standard with front and back bumpers. 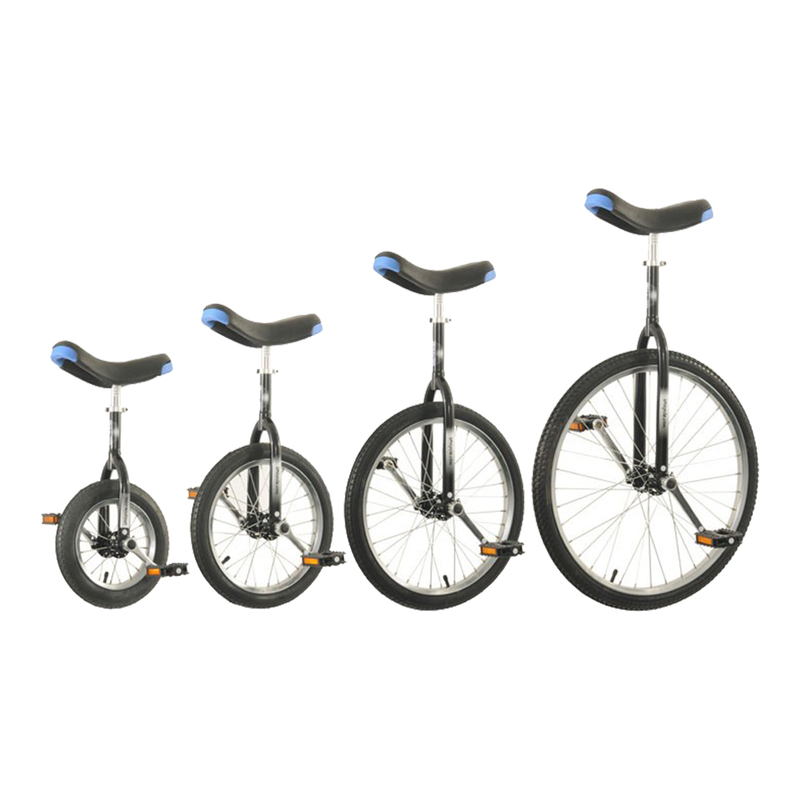 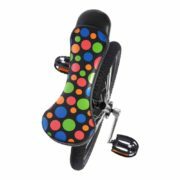 OTHER These unicycles are intended for beginners and not recommended for advanced tricks or people over 70 kg’s. 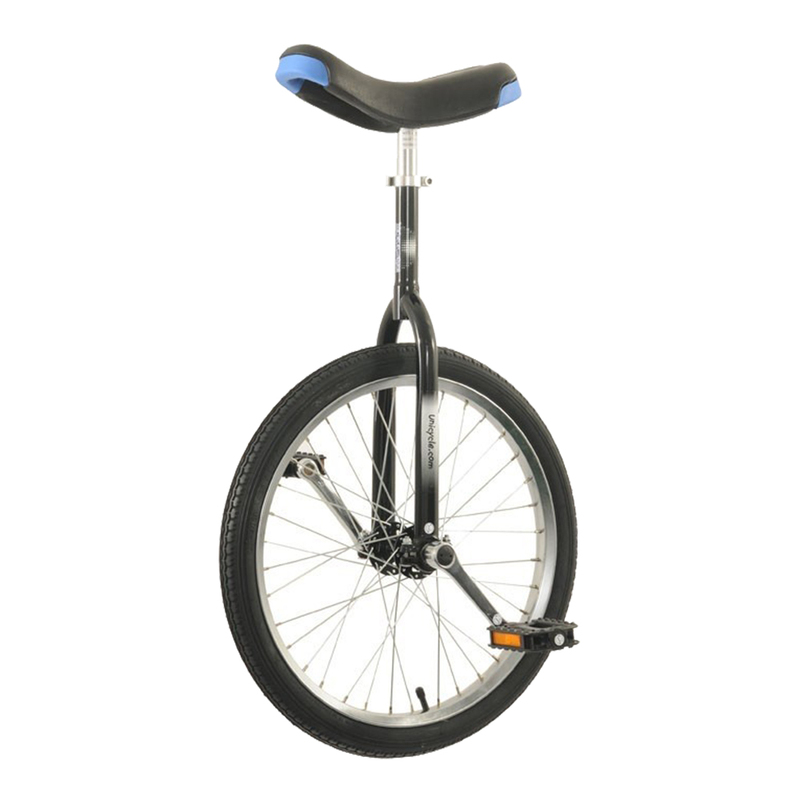 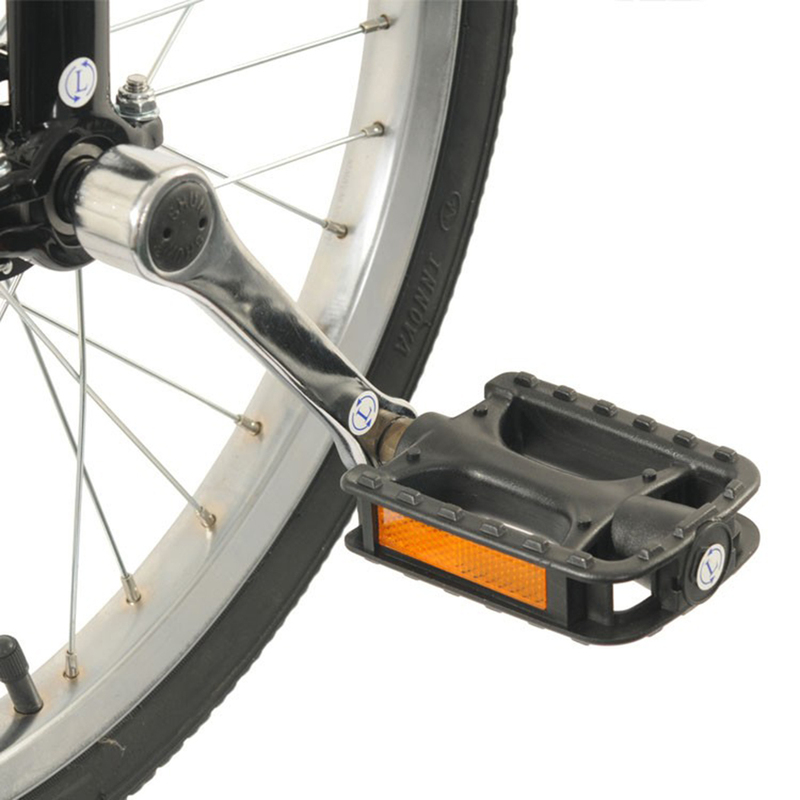 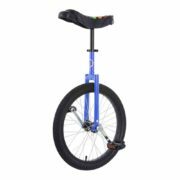 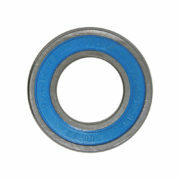 For people over 70 kg’s look for an ISIS hub unicycle.